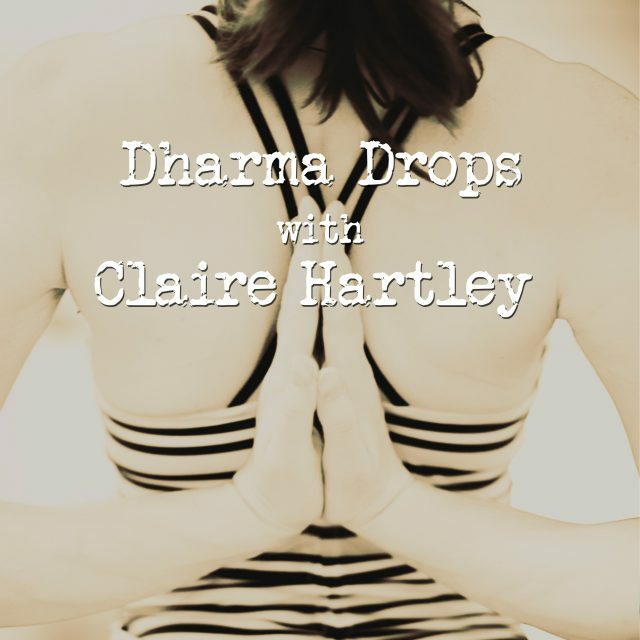 Free podcasts of Full Yoga classes and Claire’s signature Dharma Drops. 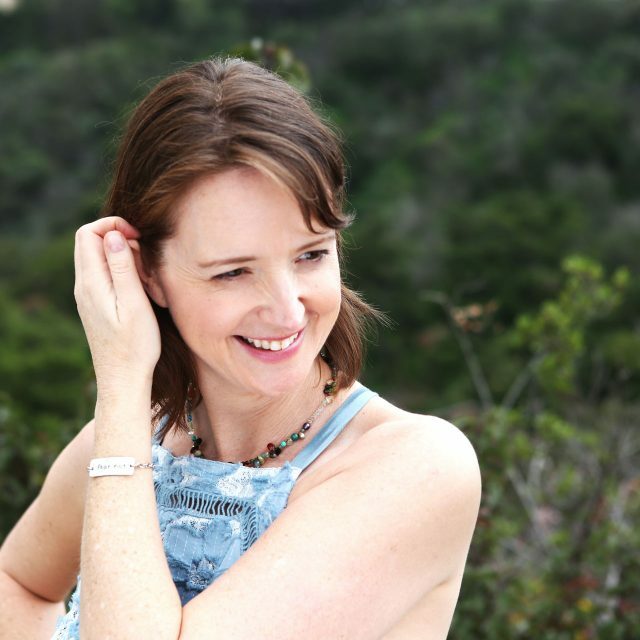 Claire Hartley is a Yoga teacher, co-owner and director of Rising Lotus Yoga in Sherman Oaks, a trainer of Yoga teachers and the creator of Fear Not. Fear Not is a blend of Yoga and Wisdom for awakening to the magic within. 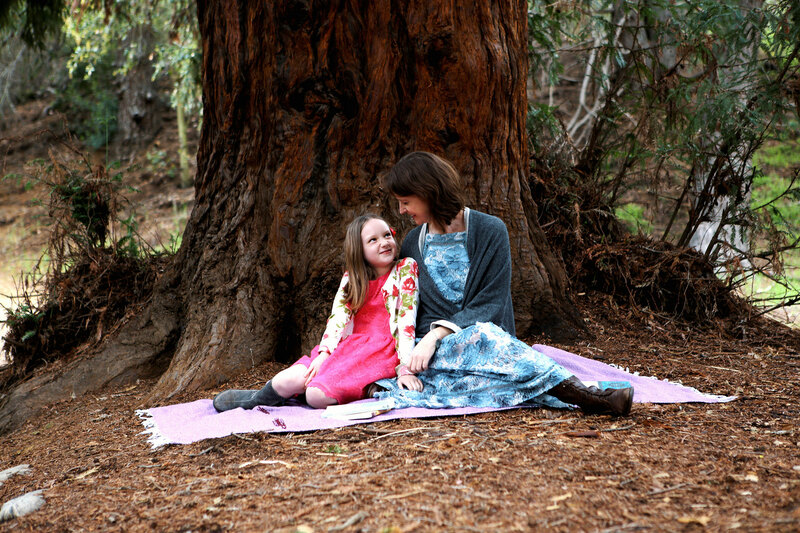 She is focused on offering up practices that bring peace and freedom to the practitioner and techniques that provide inner support on and off the mat. She includes very focused asana instruction in every class coupled with dharma offerings and talks to encourage inspired living.